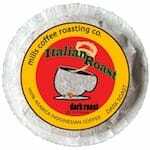 This Indonesian arabica is a favorite of ours. 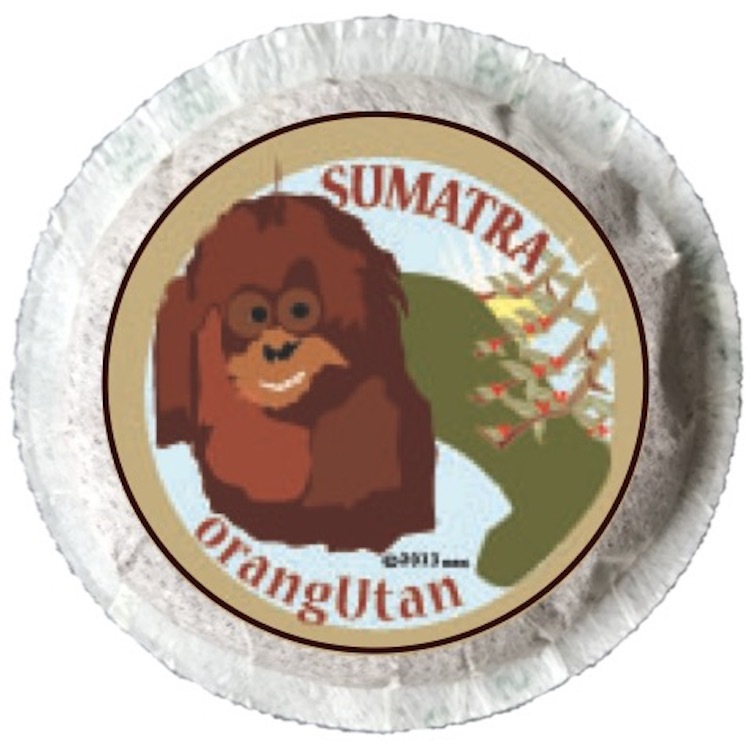 This particular Sumatra Mandheling hails from Ocha in northern Sumatra. Coffees from this region tend to be a bit wild and irregular. To ensure the best quality, we request beans are 'triple-picked' to remove as many defects as possible. The exotic and potentially unruly nature of this bean bursts through when roasted to a dark vienna shade. Sumatra is a pungent, dense, and spicy coffee (think hints of chili) with a bold aroma and rich, syrupy taste. 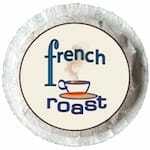 To learn more about this great coffee, check out this review! Each box contains 18 pods (11.5 grams of coffee in each pod). 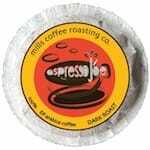 Pods are biodegradable, filter-packed coffee packets that work in pod machines.